The breed has four recognised colours: Blenheim (reddish brown and white), Black and Tan (black and reddish brown), Ruby (reddish brown), and Tricolour (reddish brown, black and white). 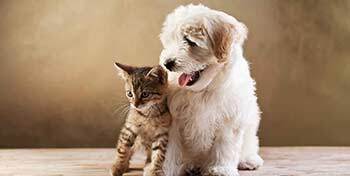 The breed is highly affectionate, and some have called the Cavalier King Charles Spaniel 'the ultimate lap dog'. The dogs require a great deal of human companionship, and do not do well if left alone for long periods of time. 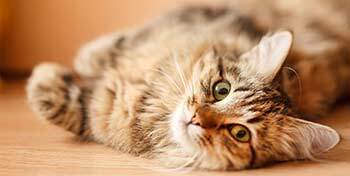 The breed suffers from a number of congenital defects, most significantly, mitral valve disease. This condition can begin to emerge at an early age, and is present in many Cavalier King Charles Spaniels by 5 years of age. 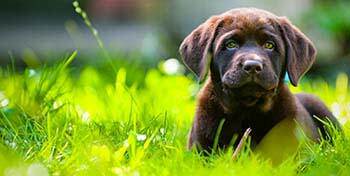 Responsible breeders are attempting to breed only from dogs that exhibit a later onset of the disease. 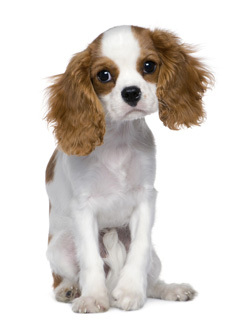 The increasing popularity of the breed has led to breeding of the Cavalier King Charles Spaniel in puppy mills. Those interested in purchasing a Cavalier King Charles Spaniel should be very cautious about selecting a breeder and should never purchase this breed from a pet store.